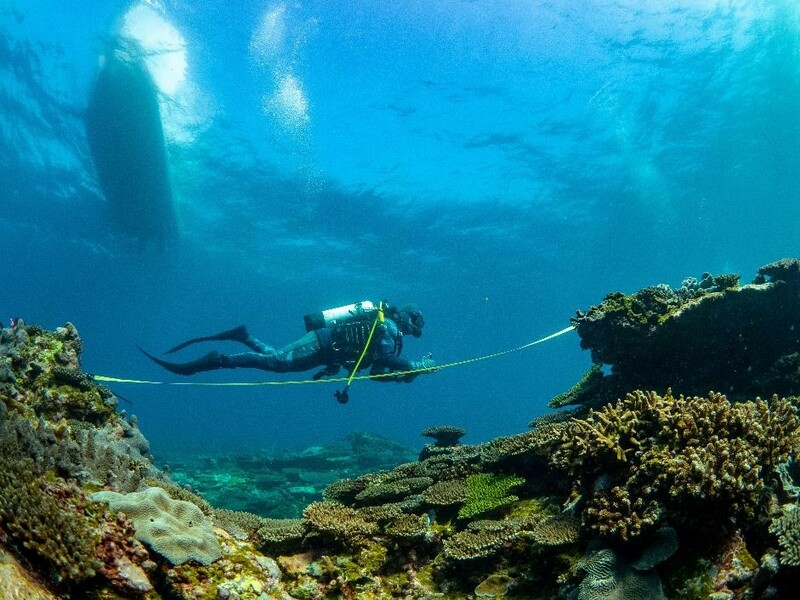 Marine debris levels at Ningaloo… what are we finding? More than 90% of waste found floating offshore is plastic. A national study estimated there are more than five pieces of litter along the coastline for every person living in Australia. Despite this, our research shows that Ningaloo Reef has very low levels of marine debris and is one of the cleanest reefs in the world. 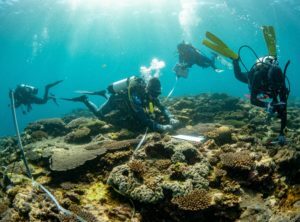 We have collected data since 2016, with researchers monitoring 30km along the reef and surveying more than 60km of the beach. We do still find litter, mostly bottles, monofilament fishing line, rope and plastics. Marine debris levels both in the water and on the shore are below those recorded for many coral reefs worldwide – most likely attributed to lower levels of human use and population and good community understanding of the impact of littering amongst locals. There’s a big difference in the levels of marine debris at Ningaloo compared with other Australian beaches. Port Melbourne, for example, has 500 times the amount of rubbish as beaches at Northern Ningaloo and the Sunshine Beach in Queensland has 350 times more rubbish. Debris levels at Northern Ningaloo have remained relatively unchanged since monitoring commenced in 2016. However, a large amount of floating debris was recently sighted, which highlights that Ningaloo Reef is not immune to debris floating across ocean currents from distant locations. Marine debris is a global issue. It can impact tourism, fisheries, aquaculture, human health and safety of marine life. Assessing Ningaloo Reef to understand potential impacts on this heritage-listed area will inform industry, government and the community, and highlight the importance of protecting our ocean’s natural resources. Watch a clip from ABC News on marine debris and find out more about what the Shallow Reefs Team are doing at Ningaloo here.